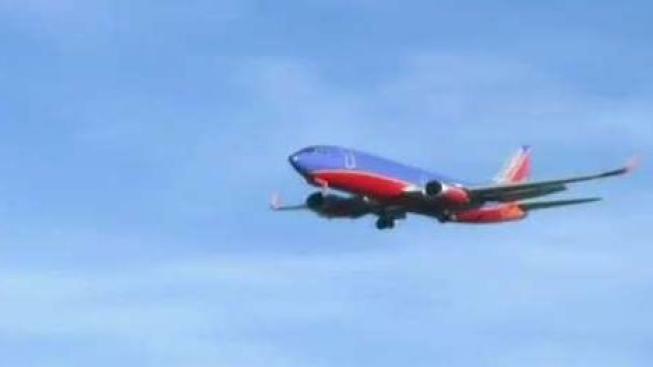 Cities and towns in the South Bay are hoping to band together to persuade the Federal Aviation Administration to reduce airplane noise in their neighborhoods. Congressional leaders from the area recommended the Cities Association of Santa Clara County form an airplane noise reduction round table to lobby the FAA for different flight paths, jet altitudes and descent times. Sunnyvale residents weighed in Tuesday night. Some were for joining the round table, and others weren't. "The FAA states we don’t like most of the community-based solutions because they require further distances," said Josh Grossman. The round table bylaws call for one vote for each of the 21 members, something the San Jose City Council rejected Tuesday. "It’s an issue for San Jose just like it’s an issue for other cities in the Western Valley, but San Jose is taking on 85 percent of the flights going over our neighborhoods and our houses," Councilman Chappie Jones said. San Jose leaders left the door open to joining the round table if changes are made. The Sunnyvale council meanwhile voted unanimously to join the airport noise reduction round table and hopes to change its bylaws from within. And Sunnyvale also asking for more input on how to exactly change those bylaws. There will be a public meeting at the community center on Aug. 23, and Congressman Ro Khanna will be in attendance.